Is it time for you to quit the weed? Have you had enough of being trapped by cigarettes and want to be free of the chains of smoking? Maybe you have tried willpower, or nicotine replacement therapy, the patches, gum or vaping, but none of it has worked and you still feel addicted to puffing away, frustrated at why you just can’t seem to stop. Well, this is where Hypnosis can really help you! The main obstacle to becoming a non-smoker is addictive thinking. These keep the cycle of the smoking habit in place. After your Stop Smoking Hypnosis session you are more attuned to what you can do, don’t need, must do and have a powerfully positive mind-set to carry you forward. The aim of hypnotherapy is to help you remove the smoke coloured glasses that have been obscuring your vision. Once you realise that smoking is completely pointless, hypnotherapy supports you through nicotine withdrawal and strengthens your resolve. Establish the futility of smoking. It never completely solves the problem. It’s like scratching an insect bite. Explain how you internalise smoking in a unique way, explaining why you continue to smoke. Externalise the urge to smoke. It becomes a parasite that has been taken into the body and is responsible for the smoking habit. Reprogram your mind to being a non-smoker ready to live without cigarettes for the rest of your life. This is what Simon, one of our recent clients said after his Stop Smoking Hypnosis session with us. 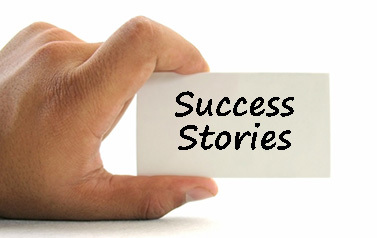 Fear of Failure – often stopping you telling people you are quitting! Fear of change – Worrying what will it be like to be a non-smoker or what will happen if you can’t have a cigarette. Guilt associated with continuing smoking – which can make you feel down, and leads to another cigarette. To book your stop smoking session with Hypnosis Colchester and get started on the road to becoming a permanent non-smoker simply call us now on 01206 841650 or contact us here. 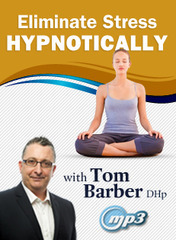 You might like to download also now our 10 Part Hypnosis & NLP Course. Click here to get your copy! The 90 minute session, including an audio recording to support you after the session costs only £295. That’s less than the cost of 1 months supply of cigarettes. Book your session now.